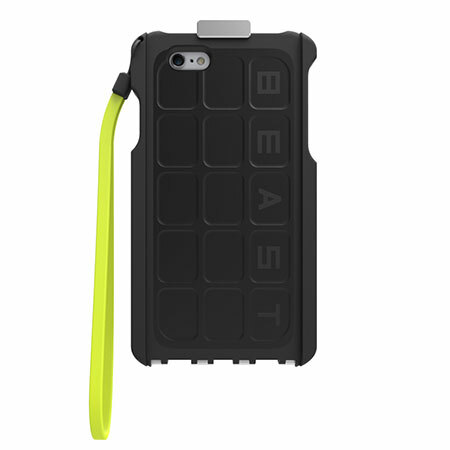 Specially designed to fit the iPhone 6 and 6s, the Beast is a nearly indestructible case, which magnetically attaches to most gym equipment and provides total protection for your iPhone while you work out. Send me emails about new products and promotions. 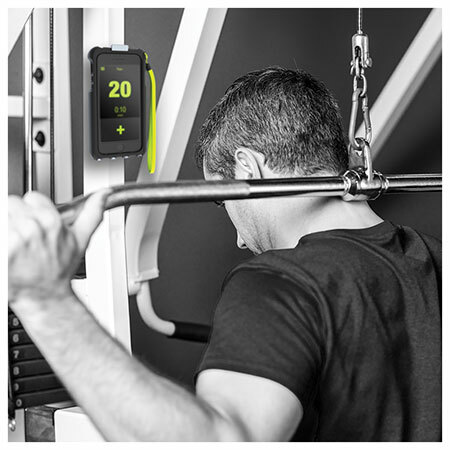 The Beast lets you conveniently plug in to music, monitor your fitness app, or even talk on the phone without interrupting your workout or putting your phone at risk. It's the ultimate Gym To Office accessory! With 8 rare-earth Magmount magnets placed in the perimeter of the Beast, your phone can be attached to almost any metal surface, including weight benches, treadmills, tool boxes, or car hoods. 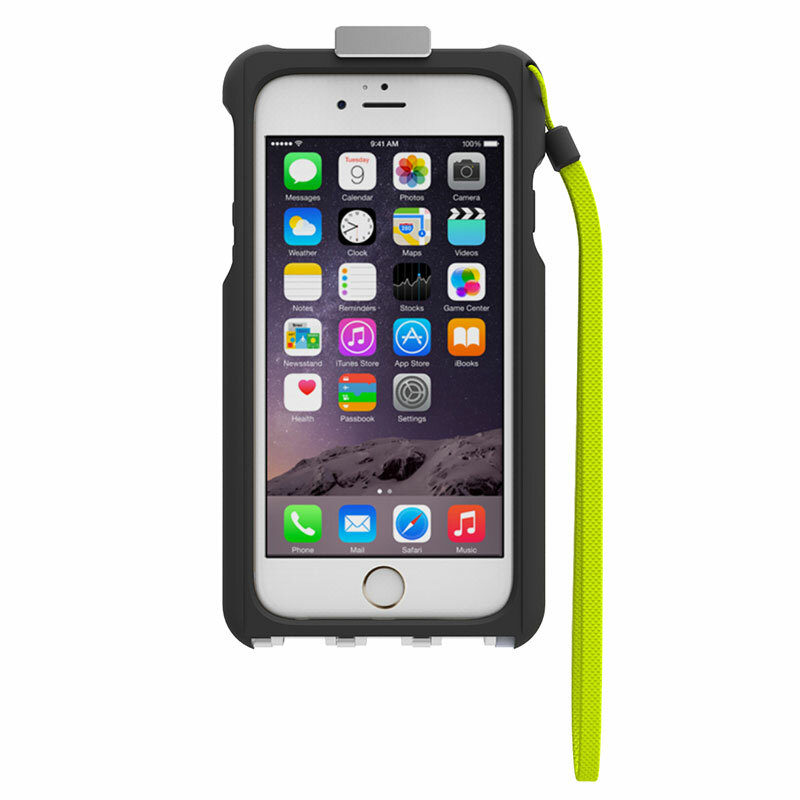 Ballistic-enforced case with co-molded with rubberized bumpers provide 360 degree protection for your phone from drops, no matter how it lands. 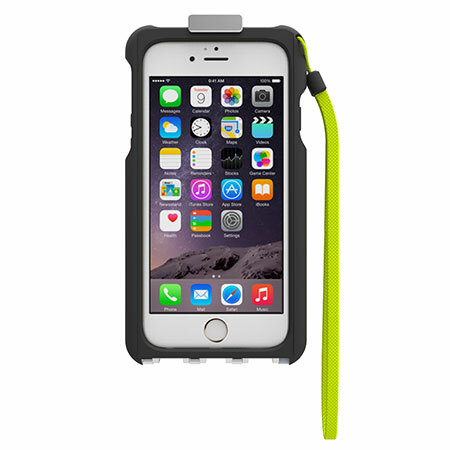 Even if your phone lands on its face, the Beast's Body Armor cover protects your screen from impact, too. And when not needed, the Body Armor cover folds neatly and completely out of the way.